According to Autocar the next generation M3 will be both lighter and faster than the current generation M3 CS. Reportedly BMWM is working on an active rear-wheel steering system that is more aggressive than the ones we see in current larger BMWs. The system would enhance agility, increase turn-in speed all while increasing high-speed stability. 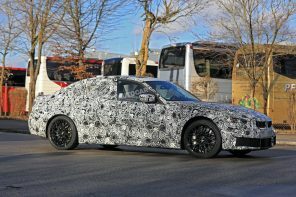 Despite all of this the M3 will grow in size (as will the 3 Series it’s based on) by six cm with the wheelbase increasing by 2cm. What won’t be offering will be the M5’s trick xDrive system. Due to the added weight and cost BMWM has decided to keep the M3 (and M4) purely rear wheel drive according to Autocar. Also of note is the reference to both automatic and manual transmissions being offered. 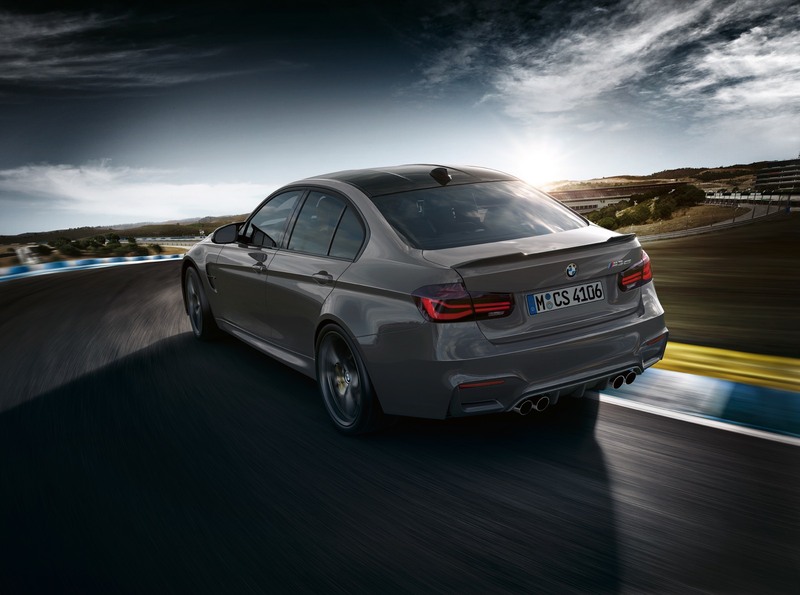 Given the horsepower wars we expect the next generation M3 and M4 to have well over 450 hp and eclipse the current generation cars (even the CS models) on the track due to power, rigidity, improved grip and agility. 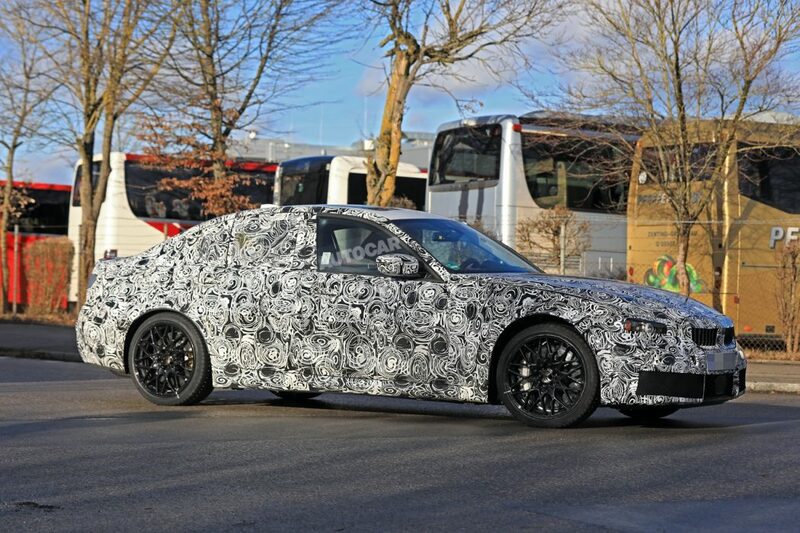 The next generation M3 will debut in the first half of 2019 and will go on-sale as 2020 models. 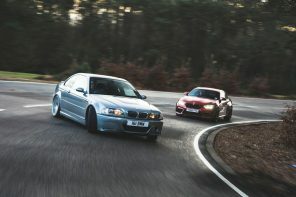 Note that there will be about a year’s gap between the current M3 going off of production due to WLTP issues in Europe. Official BNW Press Release: With its successful performance at the red dot award 2008, BMW Group continues its career of excellence in pioneering design….